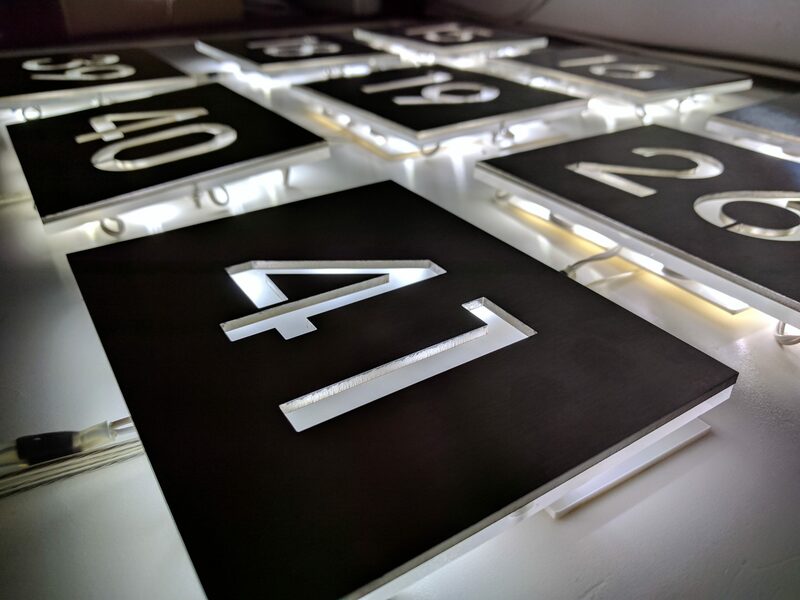 Led-Zip and Blandford based company HOUSENUMBERS have teamed up to offer an interesting LED face lift to their already outstanding products. 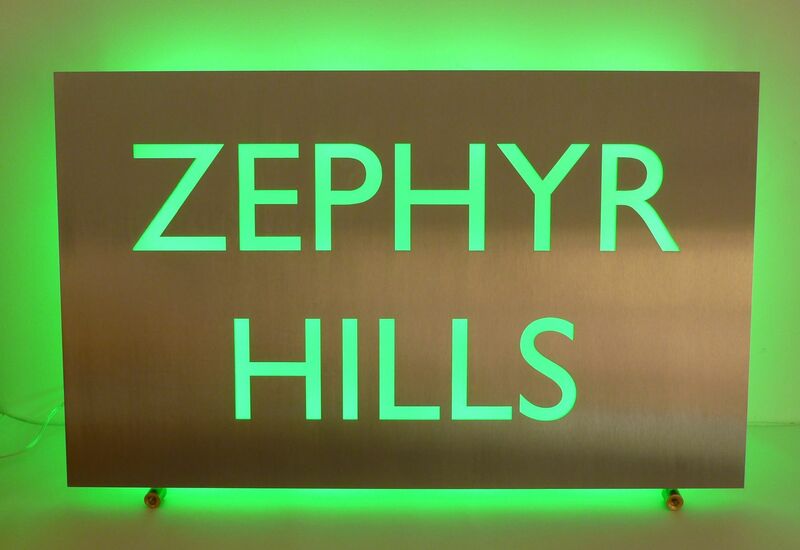 Laser cut from brushed 316 or Marine grade stainless steel & fitted with a 12mm Acrylic backing your new house plaque will reach a weatherproof rating of IP67 making it both durable and long lasting in all weather conditions. 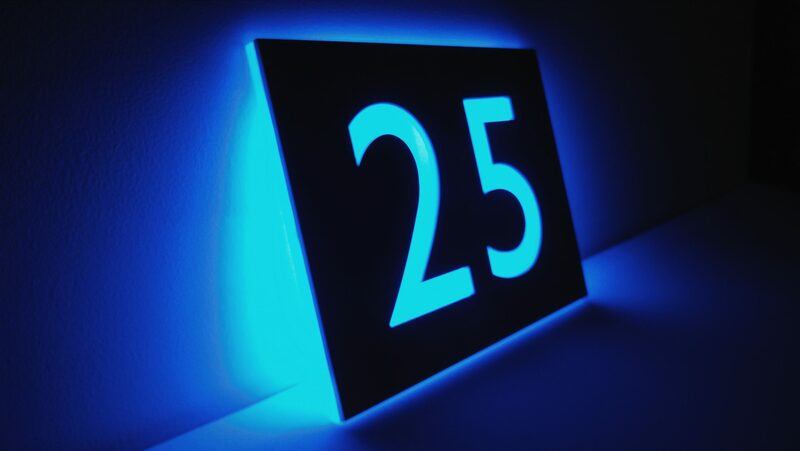 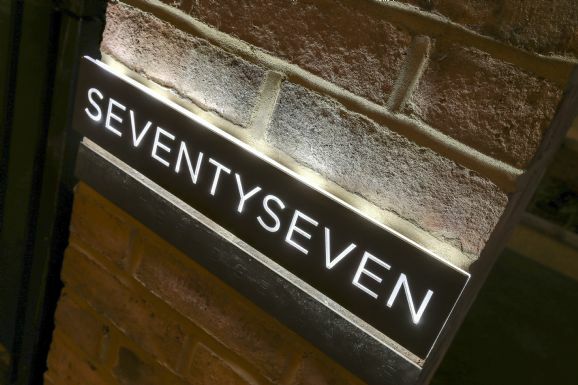 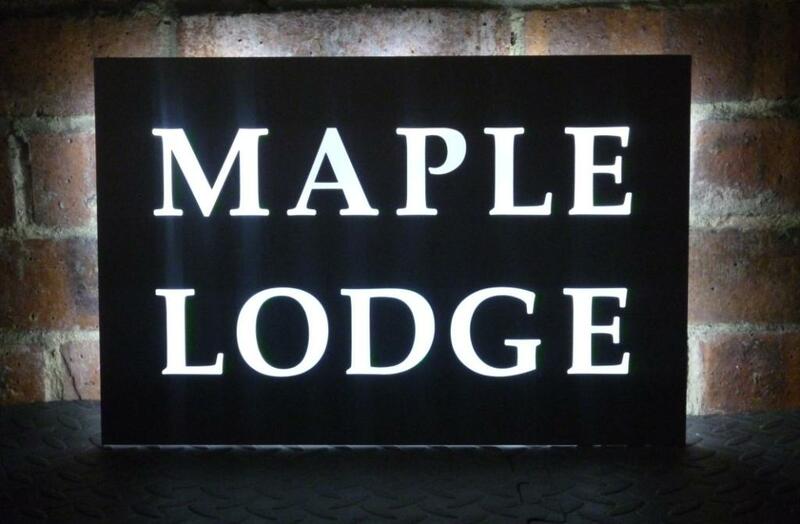 Available as LED house numbers and also as creative stylish name plaques with a choice of frame styles, fonts and decorations these plaques are durable, long lasting, high quality precision products that are easy to fit.